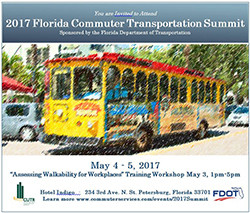 The 2017 Florida Commuter Transportation Summit, sponsored by the Florida Department of Transportation, and hosted by the Center for Urban Transportation Research, was held on May 4 and 5, 2017 at Hotel Indigo in St. Petersburg, Florida. The Summit is an annual event that includes innovative presentations on Transportation Demand Management topics and updates from the FDOT districts. 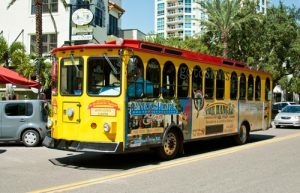 Recipients of the Florida Travel Choices Awards and Commuters Choice Certificate Graduates were recognized, as well as a recognition of the Florida Best Workplaces for Commuters members for 2018. Use the links below to download PDF copies of the presentations. The physical environment around a worksite influences the decisions employees make to walk, bike, take transit or even carpool to work. Walking also helps people stay both physically and mentally healthy during the work day. However, there are barriers to choosing even this simple form of active transportation at many worksites. 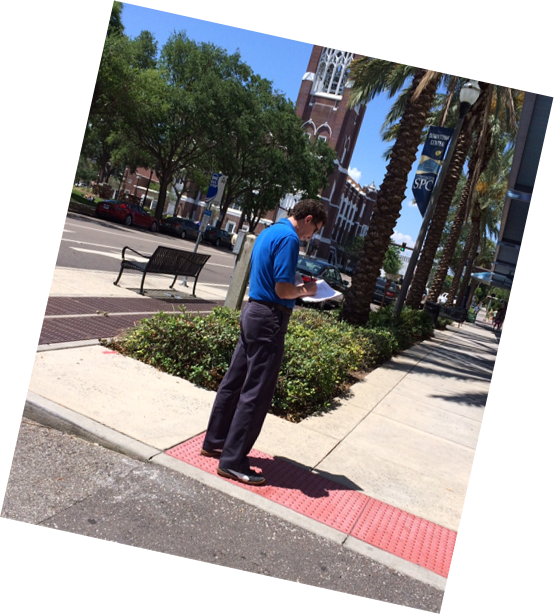 During this course, participants will conduct a walkability audit outside of the classroom and learn why improving worksite walkability is important for increasing transportation options for employees and the employer. 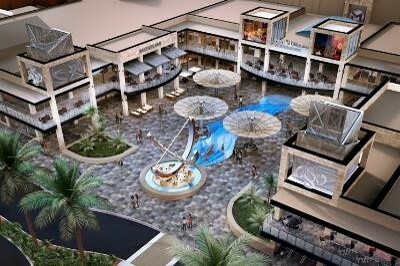 Presented by Julie Bond, MPA, CUTR and Lucy Gonzalez-Barr, MPH, CUTR. 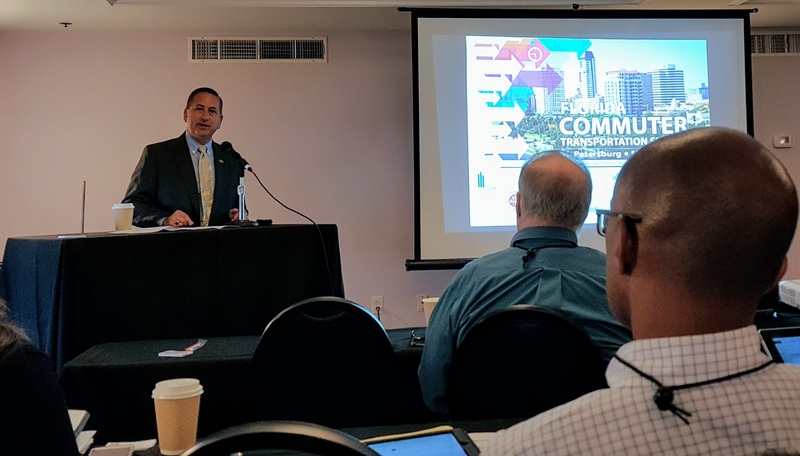 The Summit was honored to welcome St. Petersburg Mayor, Rick Kriseman to offer opening remarks to attendees. 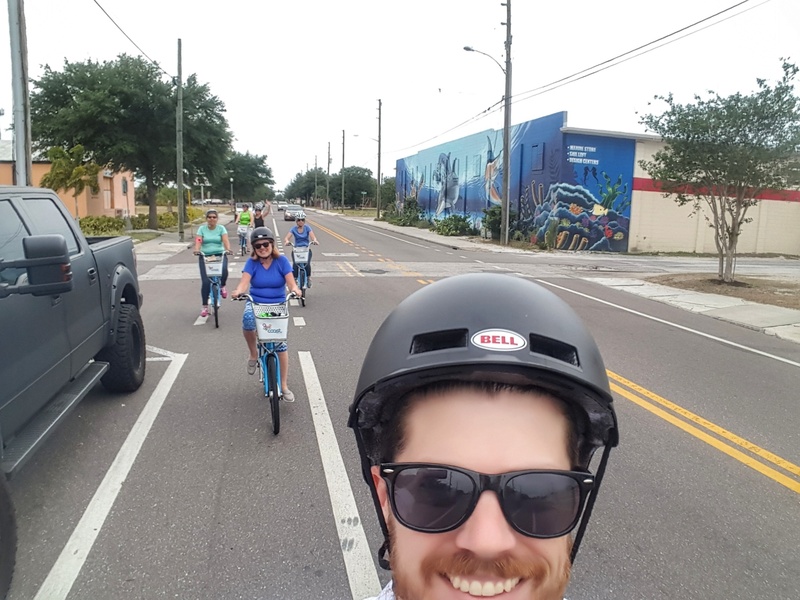 The City of St. Petersburg is one of the best places for walking and bicycling in Florida offering an extensive network of trails and separated bike lanes, the Complete Streets Implementation Plan, and a brand new bike share program. 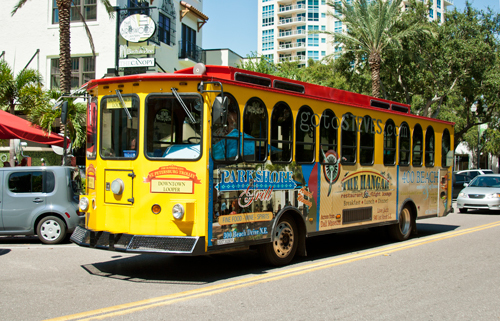 The St. Petersburg Transportation Management Organization (TMO) was established 20 years ago. 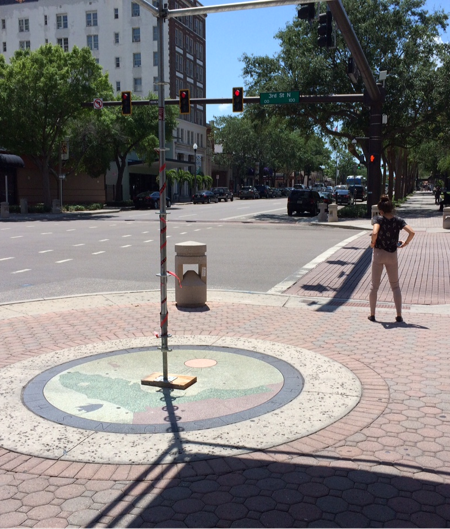 Keeping pace with a growing and vibrant downtown St. Petersburg, their program of services has changed over the years. 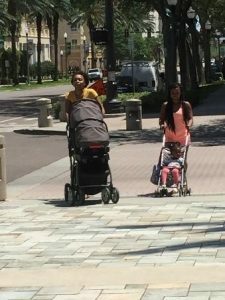 During this session, learn the ways that the City has embraced and continues to improve the livability of our streets and how the TMO has kept pace with a fast moving transportation environment. 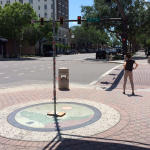 Presented by Eric Carlson, St. Petersburg Downtown Partnership and Cheryl N. Stacks, P.E., PTOE, Transportation Manager, City of St. Petersburg. 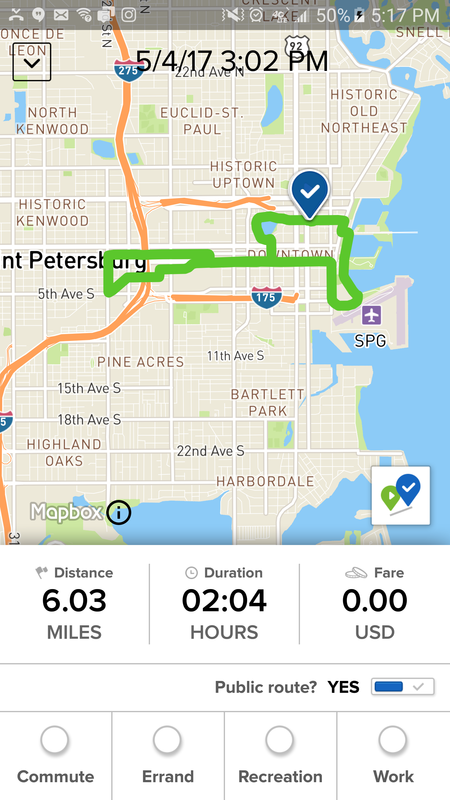 South Florida Commuter Services implemented an on-demand carpool application that allows commuters to schedule rides through smartphone technology. 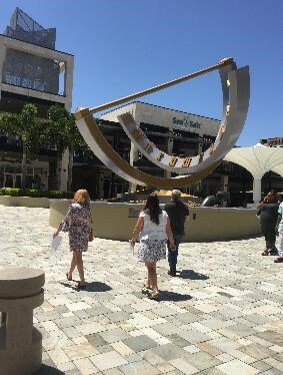 Working with Florida International University, SFCS was able to increase the number of carpools by over seventy-five percent from previous semesters while validating each carpool entering the campus and syncing up with their parking software NuPark. Presented by Jim Udvardy, South Florida Commuter Services, Mike Papineau and Mark Feltham, Rideflag. 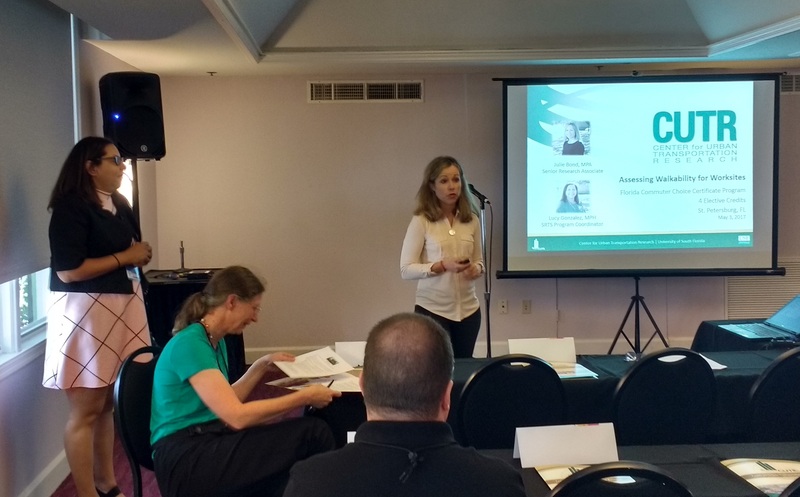 At last year’s Summit, Courtney Reynolds (Program Manager of the District 5 CAP) set the stage for the introduction of the “Go Smarter” gamification platform in Central Florida. 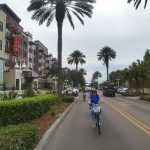 This year, she will provide an update on the results of the 2016 Go DTO: Downtown Orlando Commute Challenge, and how the team has continued the effort. 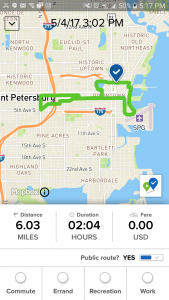 Learn how gamification has become a part of their Work Program, providing a way to document the team’s effort to achieve the goal of helping people “reThink” their commute. Presented by Courtney Reynolds, reThink Your Commute. 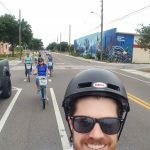 Three Florida Universities were recognized by the League of American Bicyclists as “Silver” level campuses during 2016. Hear from each University on how they reached this status, what lessons were learned, and how they are working towards Gold. Presented by Ron Fuller, University of Florida, Matt Inman, Florida State University, Julie Bond, University of South Florida. Understanding your market means collecting and interpreting data. This session will examine the basics of market research including primary and secondary data sources, survey panels, and where “big data” fits in the commuter transportation industry. Presented by Jeff Horton, Institute for Applied Business Research, FSU College of Business. 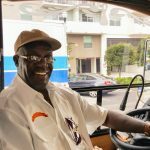 Last year, HART launched the first transit agency operated rideshare service, HyperLINK, to address first and last mile to transit issues. 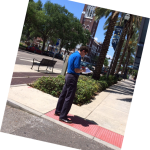 Hear about the HyperLINK program and the future of autonomous shuttles in downtown Tampa. 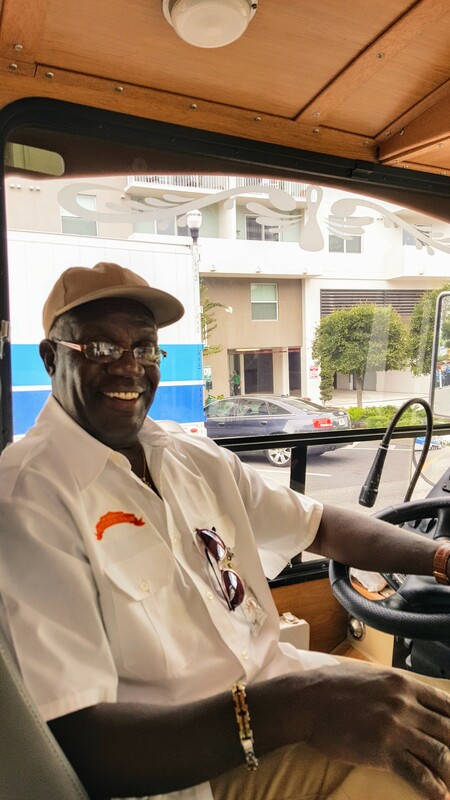 PSTA piloted a unique first mile/last mile project during 2016 aimed at implementing innovative partnerships using TNCs, Taxi’s, and a Wheelchair provider within a small area of Central Pinellas County. After 11 months, PSTA expanded this program Countywide, and implemented a number of strategies based on lessons learned during the initial pilot project. 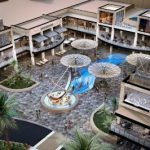 This presentation will highlight challenges, lessons learned, and initial best practices. Presented by Justin Begley, HART and Chris Cochran, PSTA. 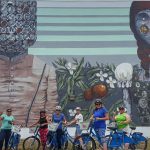 Greenways, paved trails, and shared use paths are being developed at the interstate, state, region, and community levels. 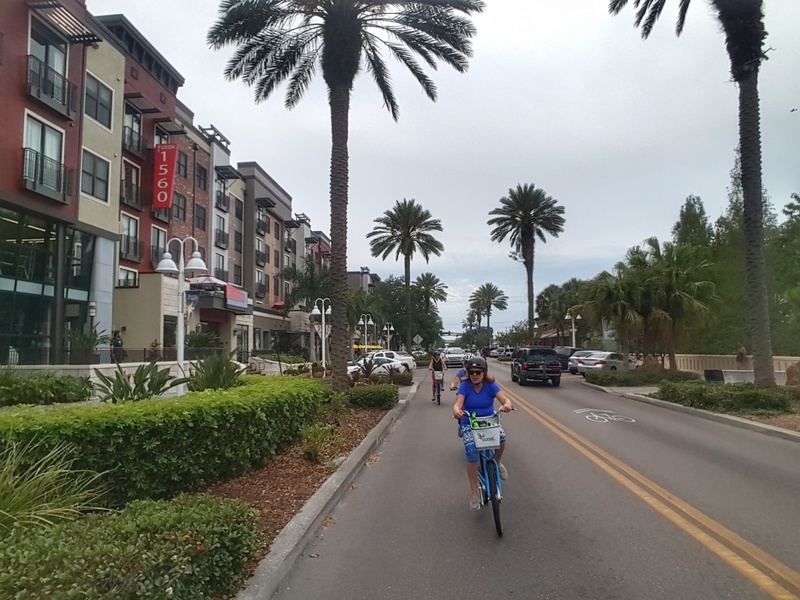 For example, Floridians will have access to the East Coast Greenway, the regional trail network of the Florida Greenways and Trails System, and paved trail networks at the city and county levels. The development of this network creates more opportunities to use them for transportation and completing trips by using both trail and public transit in a single journey. Presented by Sara Hendricks, CUTR. While there are many similarities across Florida Commuter Assistance Programs, CAPs serving smaller communities face the added challenge of doing more with less. 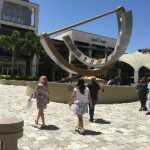 This panel discussion will feature three panelists from two Florida CAPs who continue to strive to meet this challenge. Listen to their successes and learning experiences. 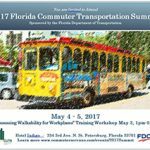 Presented by Christine Diaz-Pagan, Commuter Services of Southwest Florida and Dan Deanda, Ride-On, Commuter Services, West Florida Regional Planning Council, Moderator: Philip Winters, CUTR. Genevieve Bajwa is originally from Pakistan and migrated to The U.S. with her family at the age of 13. She faced many challenges of adjusting to the culture of a new country but soon overcame these challenges. She started working at the South Florida Regional Transportation Authority in 2007 as an Accounting Clerk. Genevieve was determined and motivated to move up into a higher position within this agency. 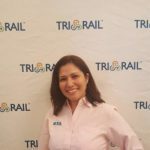 Just after six months of being employed at the SFRTA, she was promoted to Marketing Assistant with having no relevant experience in this discipline and was promoted again a few years later to Corporate & Community Relations Liaison. Working in this field has helped Genevieve realize her potential. She is a “people person” and enjoys educating and making people aware of the benefits associated with using public transit. She takes every situation and uses it as a learning opportunity to grow. Her dedication and positive work ethic has helped her grow within this agency. She sees herself as a role model to her two children and teaches them the importance of always finishing what you start in life no matter how challenging it may seem. 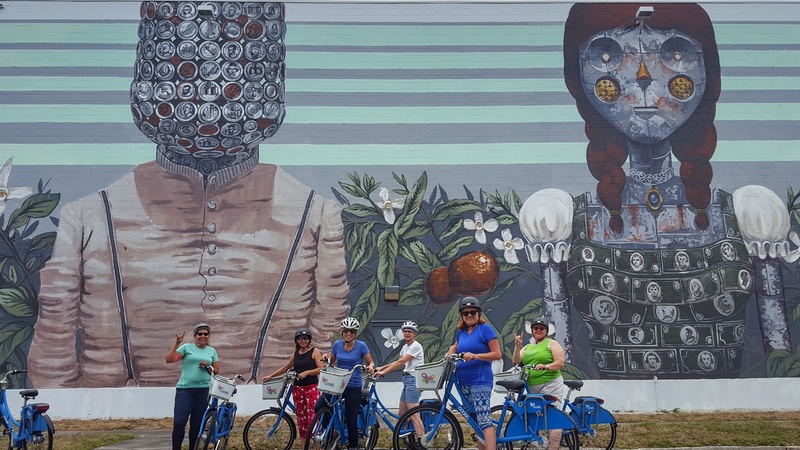 Genevieve is a long-standing member of Women in Transportation Seminar (WTS) and the Conference of Minority Transportation Officials (COMTO) Fort Lauderdale Chapter and just recently got appointed to the Board to serve as Secretary. She has been instrumental in assisting with the Chapter’s fundraising efforts and volunteering as committee chair for various fundraising events that has provided her with the opportunity to showcase her leadership skills. Working in the field of marketing, prompted her to pursue a degree in this arena where she recently graduated with a Bachelor’s of Science in Marketing from Southern New Hampshire University.